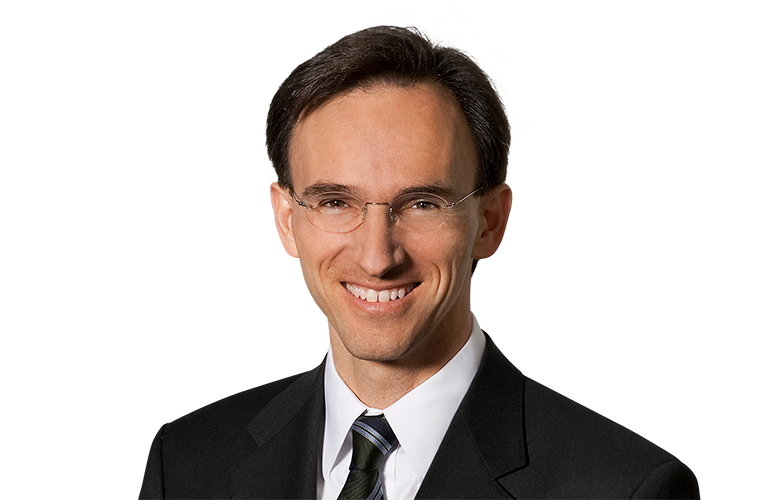 Gleiss Lutz has a rich tradition of advising on corporate law matters – with a breadth and depth of expertise to match. Recognised as one of Germany’s leading law firms in this area, our clients include major listed corporations to medium-sized enterprises to privately-held companies. Our spectrum of services is equally diverse, ranging from legal issues affecting stock corporations and corporate groups, to all aspects of corporate governance and generational succession in family-owned businesses. We advise clients on preparing for and conducting shareholders’ meetings, general management and supervisory board matters, as well as in connection with change-of-management and D&O liability issues. We also defend avoidance and shareholder compensation claims, assist in squeeze-outs, reorganisations and restructurings, and advise on compliance issues. We draw up guidelines, including special guidelines for the chair, coach the chair and conduct trial runs to make sure that the meeting goes as smoothly as possible. And during the meeting itself we provide back-office support. We advise on all questions concerning internal company structures, corporate duties, relationships and division of responsibilities between the boards, and the drafting of rules of procedure. We leverage our knowledge and experience to help clients avoid violating their legal obligations – especially in the key area of compliance – and thereby triggering associated liability issues. In the event of breaches of duty on the part of board members and employees, we advise extensively on the assertion of claims for damages as well as D&O insurance coverage. Clients benefit from our full-service compliance practice, which brings together the knowledge and experience of lawyers from different areas within the firm, including antitrust, criminal, employment, data protection, and corporate law. We also have proven expertise in advising banks and financial institutions in serial lawsuits, such as in connection with the defence of claims based on false capital market information or on perceived compliance violations. And we assist clients in national and international disputes, working closely with specialists from our dispute resolution team and other practices, as required. Gleiss Lutz has a longstanding reputation as one of the German market leaders in this area, and regularly advises not only enterprises, shareholders and investors, but also creditors and administrators.